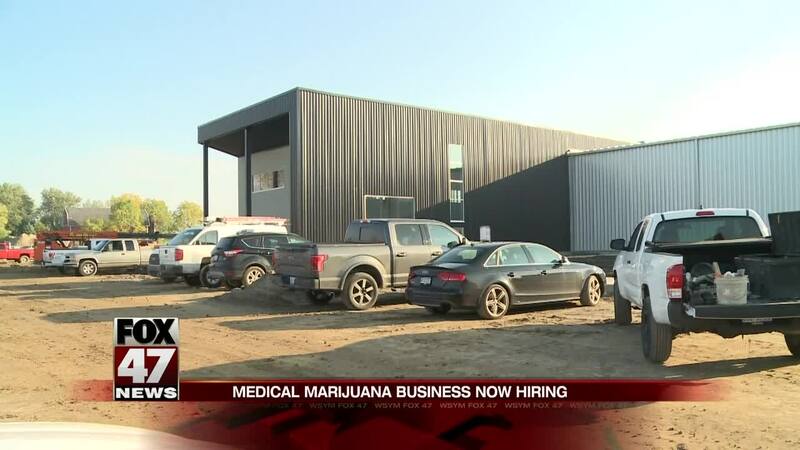 A Lansing area company is hosting a job fair Thursday as they prepare to launch their operations within the medical marijuana industry. The company called Green Peak Innovations is hoping to fill 50 jobs at a career fair Thursday. The company is a pre-qualified vertical medical marijuana company that's currently building their main headquarters. The jobs will fill a number of roles such as farmers, irrigation technicians, grow phase managers, distribution managers and more. Green Peak Innovations CEO and Co-Founder says "we will be a cultivator, processor, and owner and operator of provisioning centers. This facility will actually produce the cannabis products and then process them into other extracted and concentrate forms." The 50 jobs that they're focusing on for the career fair is phase one of their hiring process. The company is hoping to fill another 80 jobs at a later date for this facility, then more at a later date. The company hopes that over 200 jobs will be created and filled when all is said and done. The career fair is from 10am until 7pm at the Eagle Eye Golf Club in Bath Township. Applicants are encourage to bring three copies of their resume.